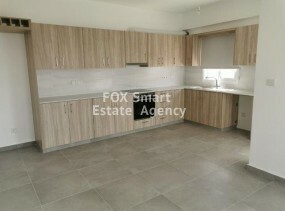 This is a lovely 3 bedroom apartment in the centre of Limassol (near Bodyline). It has been recently renovated to a high standard and is situated in an old building that has also been renovated and is maintained and cleaned often. The apartment is furnished and will be ready for rent next week. FOR RENT TWO BEDROOM APARTMENT NEAR THE SEA WITH NICE SEE VIEW. LOCATED IN ONE OF THE BEST AREAS OF LIMASSOL NEAR THE MARINA. Lovely three bedroom apartment in the most nicest areas of Agios Nektarios is now available for rent.It has internal covered area 120 square meters and 20 square meters covered verandas. It is fully furnished with electrical appliances and air condition units installed throughout.It consists from an open plan kitchen, a sitting/dining room and guest w/c.